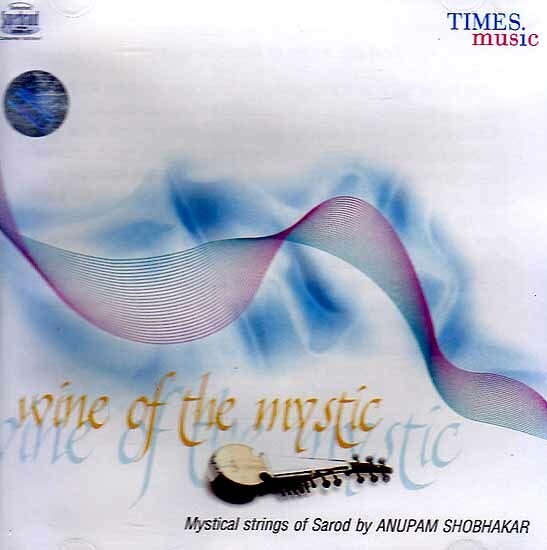 The album wine of the mystic aims to capture or rather liberate culturally sophisticated ideas of occidental harmony melody and rhythm it stirs the deep vast ocean of Indian Raga Music to draw from the beautiful note combinations and permutations of north Indian classical music. It even combines the robust art form of Spanish flamenco with Sarod making Raga Bhairavi blend and fuse with Spanish rhythms and chords. The core idea of the album is that virtuosity and sophisticated musical rendering has the power to cut across cultural boundaries with the highest level of musical honesty. A fiery display of rigorous training and talim in various musical disciplines that touches the souls of the listeners makes this album special. Enjoy the fusion of sounds and rhythms ranging from afro to thumri Dhrupad to Jazz and Spanish flamenco to folk sounds. Feel this music painting shades of relaxation on your soul as it cuts across language country cast and creed like the mystic prophets. Let wine of the mystic be your companion in your all good times and bad.